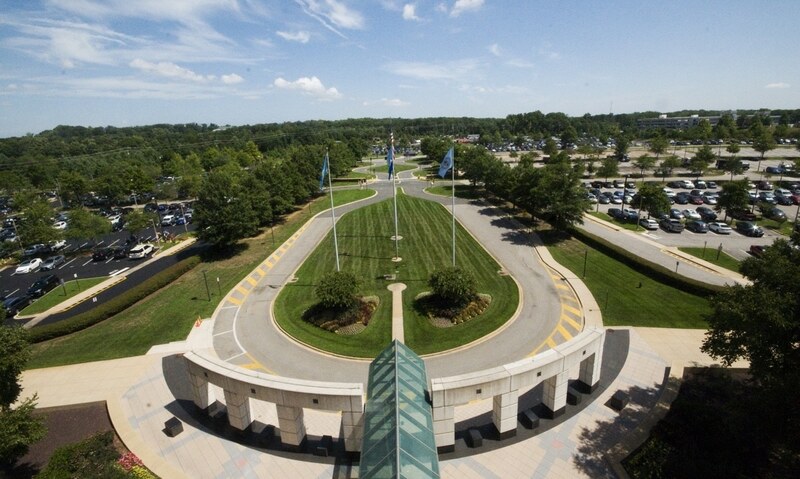 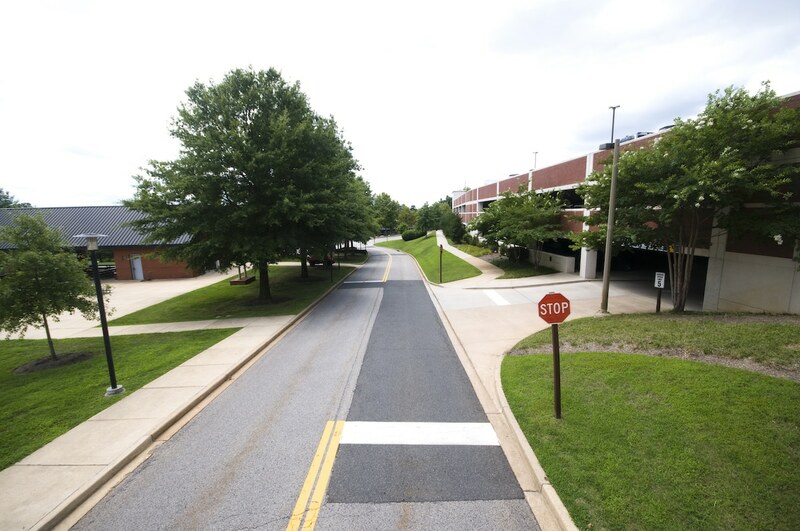 Location: 5601 Pole Road, Ft. Belvoir, VA. 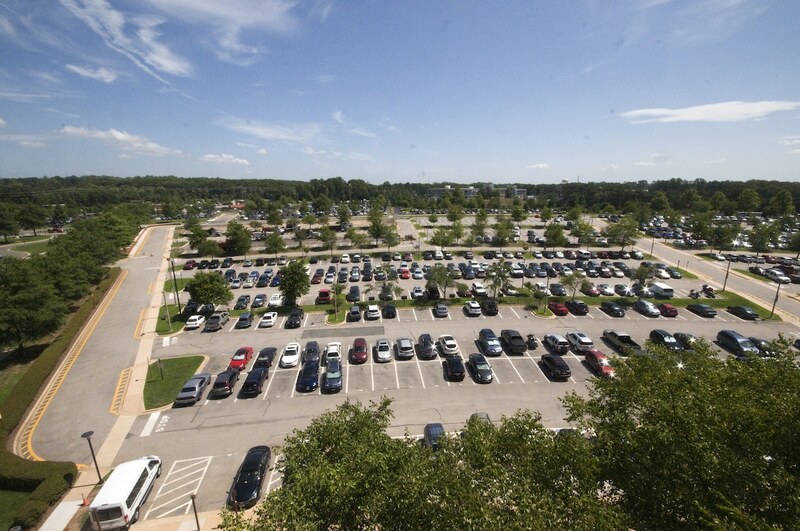 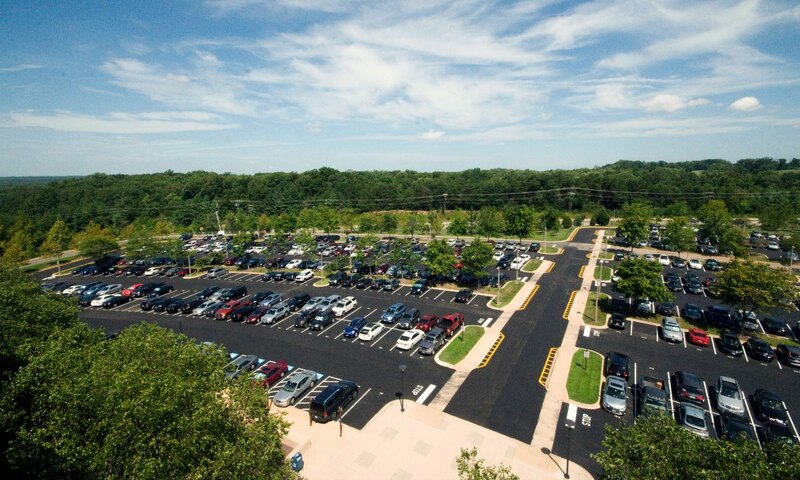 The Challenge: Espina Paving Inc. was hired to mill and overlay the entire parking lot. 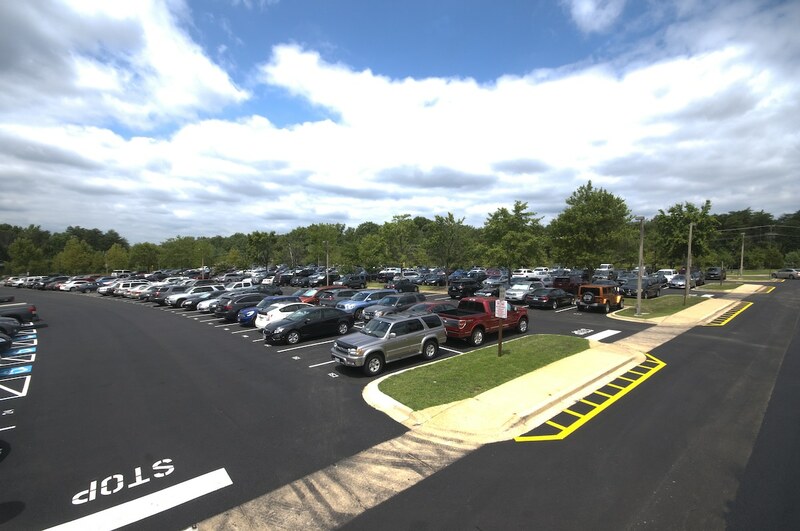 There were areas that were tight on drainage, this project had to be paved by an experienced field crew, in order for the parking lot to have positive drainage. 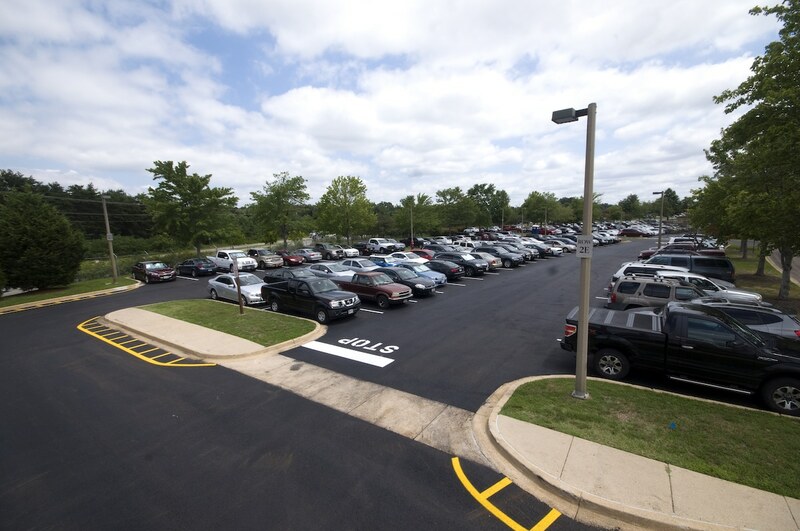 The Solution: Espina Paving Inc. was able to successfully repave the parking lot and to create positive drainage.